Yesterday Southampton Sight Service Manager Mandy visited Girlguiding UK 8th Chandlers Ford #Brownies as part of their #disabilityawareness badge. Mandy took along lots of interactive games and activities. 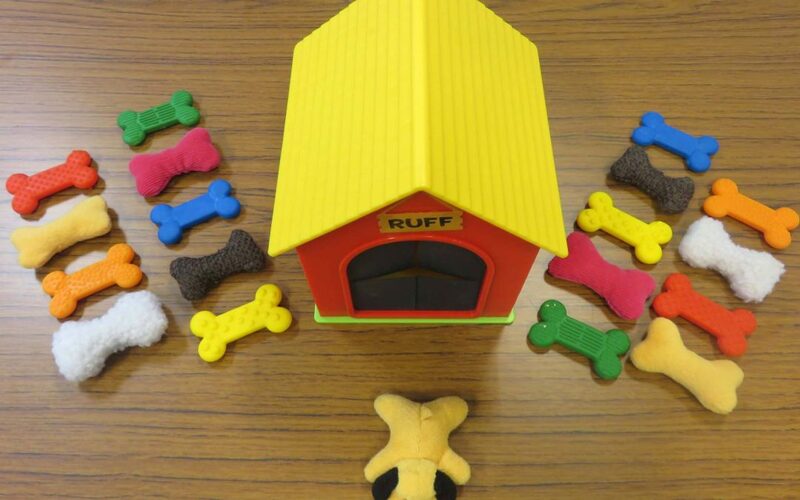 Their favourite was matching bones for Ruff (see attached photo) whilst blindfolded. The Brownie’s group also kindly gave us a £50.00 donation!